93% of organisations waste money on underused software. In the U.S 37% of purchased software is in fact never used. It is very easy to lose track of licenses and usage, especially in large organisations. RENAPS have developed an offer combining software and service that will enable organisations to achieve optimal usage of their Oracle licenses and in turn save significant amounts of money. Are you prepared for an Oracle audit? By capturing all of your Oracle contracts in a single place, ROCS helps you with support renewals, migrating legacy metrics, decommissioning unused licenses and other money-saving approaches. Be prepared for an Oracle License Audit. With ROCS, Our Oracle License Management tool you will be able to achieve Oracle compliance and optimize your Oracle Software environment. 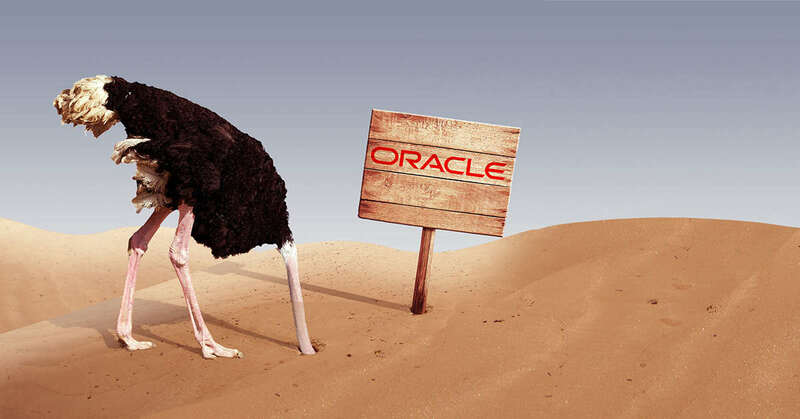 No more wondering how to prepare for an Oracle License audit. ROCS, a combination of software and service is your on stop solution for Oracle Compliance and Oracle asset management. Renaps' Oracle Management Services will provide the tools you need to optimize your Oracle licensing Environment for good.